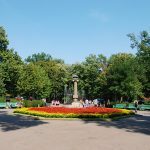 I recently visited Kishinev, the capital of Moldova. From the very start, it was clear to me that it was worthwhile to inquire about prayers and kosher food at the Chabad House. 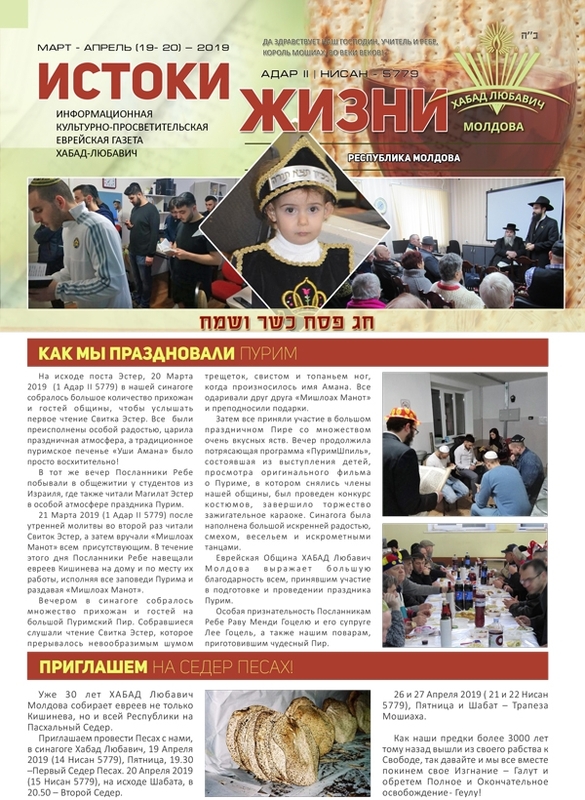 Over time, I began to appreciate more and more how significant the Chabad House in Kishinev and Moldova is. I met the Chabad emissary (Shliach), Rabbi Mendy Axelrod, a young man filled with a sense of mission and holiness. 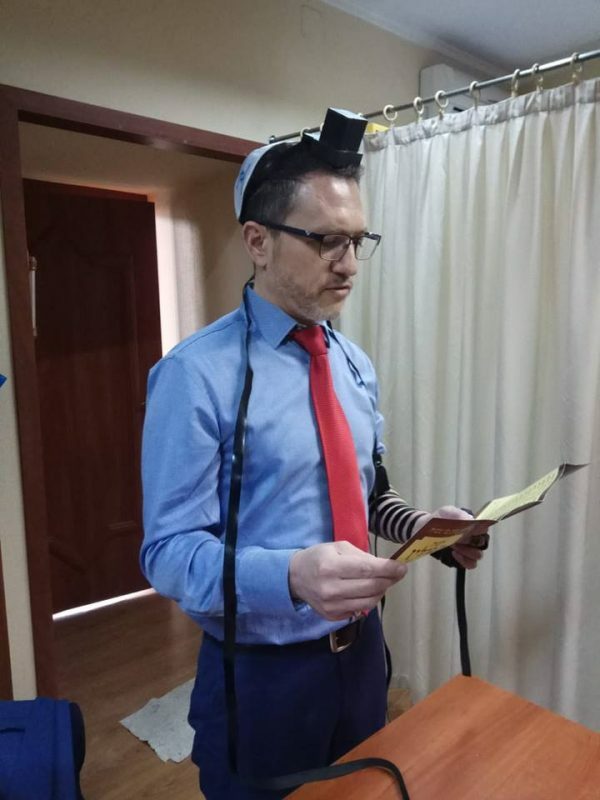 He directs a well-maintained synagogue, a Torah library, a Mikvah and a wonderful soup kitchen and a magnificent campus that serves as a beacon of Judaism in the midst of the darkness of the Diaspora. During my stay, there was a gathering with Rabbi Chaim Niselevitch who came from Jerusalem. 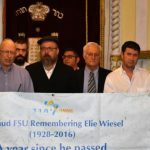 Nearly fifty people arrived, (including two Israeli medical students, a man from Safed whose wife came to visit her elderly mother), and many local Jews whose Jewish lives are dependent at the Chabad House, including Shabbat meals, holidays, Prayers and more. Rabbi Mendy and his wife, together with Rabbi Mendy and Leah Gotsel, are truly devoted couples. Rabbi Mendy ensured that my friends and I had delicious, kosher food during our stay, and responded to our requests with joy and warmth. He took great interest in connecting with us and attending to what we needed. More than 100,000 Jews lived in Kishinev before the Holocaust, most of whom perished. The few Holocaust survivors immigrated to Israel over the years. 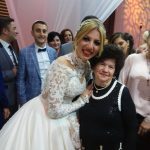 Slowly, more Jews moved to Kishinev, and today there are thousands of Jews living there, many with no connection to their Jewish roots. May it be that Rabbi Mendy and his friends increase Torah learning and hope for our people. 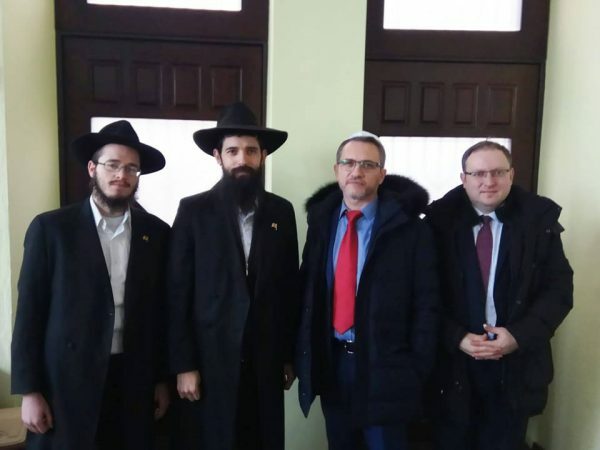 I would like to congratulate Chabad of Moldova, for the important enterprise they run with all their heart. Director “Mevaseret Baruch Ulpena” – Hadera.